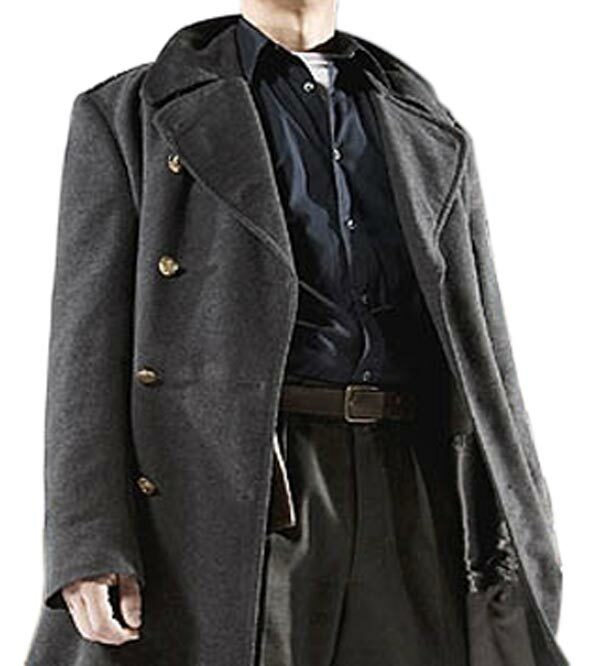 Adding to your clothing that will keep you cozy is this "Captain Jack Harkness Coat", seen in the "Torchwood" TV Series. Worn by John Barrowman when he portrayed as Captain Jack Harkness. Made well to make it as your everyday wearable or you can trend it occasionally. 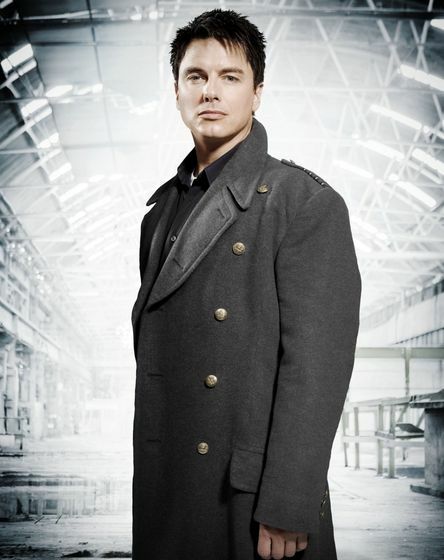 The "Torchwood Coat Costume" is made of Wool Blend, which also applies the inner lining of Viscose. Long length and the features are made same accurate with interest by our makers. My Captain Jack Jacket arrived and it’s already my favourite piece of clothing ever. 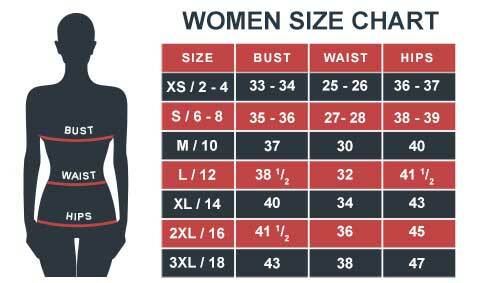 It’s the perfect weight, not too heavy not too light. The details are amazing! I just love it. If there’s anything different about this jack harkness coat, is that the weight is lighter than what a wool coat should be. When I read that it’s wool blend and not wool, I felt less stressed out. I don’t like very thick coats. That was the reason I gave mine away. I wanted something lighter so that when I have to walk for hours, I don’t feel like I’m carrying something heavy with me. I’m Jack Harkness for this year’s Halloween. I had this trench coat for some months now and for some reason, I didn’t think of wearing it as a costume. I even forgot that it was of a character. My 16-year-old daughter reminded me that this was lying there so I should try dressing up as Jack Harkness. I just saved a lot of money thanks to this Captain Jack Coat. I already have a shirt and trousers in the same color, so I’m well prepared. In those ten months, this coat has worked well in keeping my suit clean and me comfortable. It’s a good long lasting coat. It doesn’t look so bad. I thought you’ll are only specialized in leather jackets. I'm happy because I got a coat that was worn in a television series and surprised because of how simple it looks and how well it’s stitched. Keep up the amazing work.